Have you ever tried to stuff so many clothes in your suitcase that it wouldn’t close? Maybe there were even clothes bulging out of the sides? I have, and no matter how hard I try, the suitcase won’t shut. I’ve realized recently that that’s exactly what I’ve been trying to do to God. I’ve been trying to make Him fit into a “box”- my own preconceived idea of how He should be, how He should act, how and when He should answer prayer, and even what answers to my prayers He should give. Have you caught yourself doing that too? 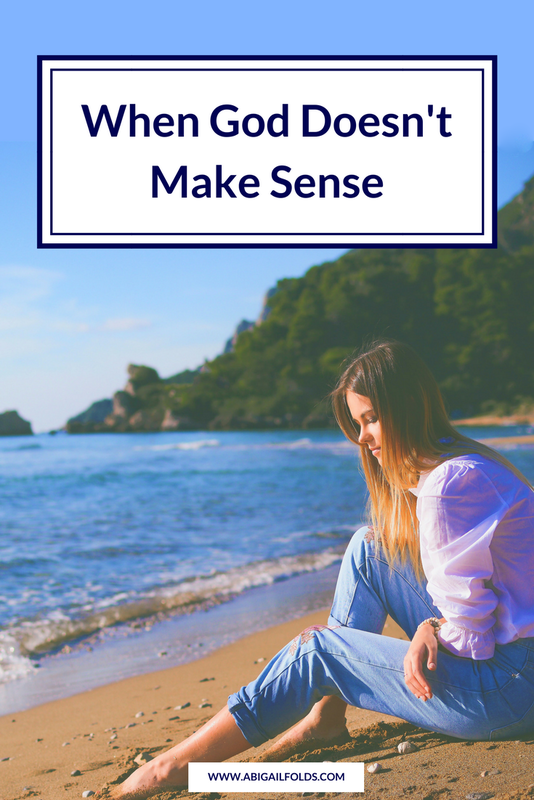 When God doesn’t make sense, when we’re looking at the way He’s working (or not working) and we’re thinking, “Wait...whut? !” It’s because we’ve put Him in a box. We’ve already mapped out a plan as to how and when and where He should show up in our lives, and when He doesn’t follow our plan, we become confused and frustrated, don’t we? I know I do! 1. Begin to change the way you think. Because your thoughts will affect your beliefs. If you’re always thinking, “I can’t….” / “God can’t…” / “God won’t…” - then that’s what you’ll start to believe. 2. Begin to change the way you speak. Your words and speech habits flow out of whatever is in your heart. So if you’re beginning to change your thinking and your beliefs about God and what He can do in you and through you, then your words should reflect that. 3. Begin to change the way you act. If we believe that God is good, then we should live like God is good. Let’s let Him be big in our lives - bigger than we’ve ever allowed Him to be before! This blog post was originally a letter that I sent out to my online community. I send out encouraging letters and devotionals like this every week, along with free resources and lots of love and prayers! 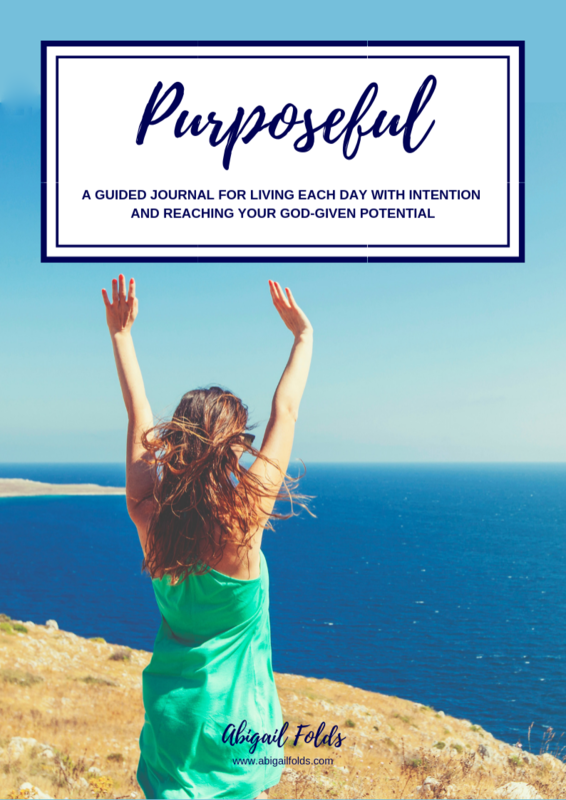 If this sounds amazing and you’d like to be in on all the goodness, then sign up below and you'll automatically receive my free journal guide straight to your inbox.